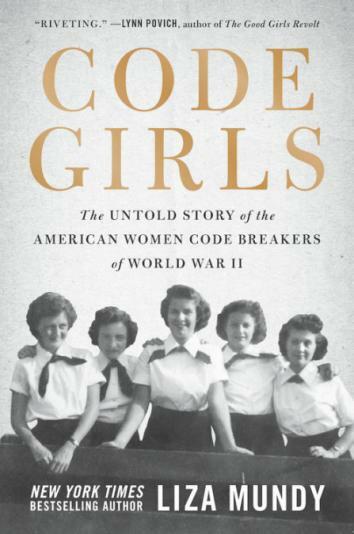 “Any Man-Made Code Can Be Broken by a Woman”: The groundbreaking female naval cryptographer who helped change the course of World War II. Click Here to view the full article on Slate.com. 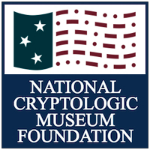 Neither Driscoll nor anybody in the Navy operation had seen an additive cipher, but she figured it out.